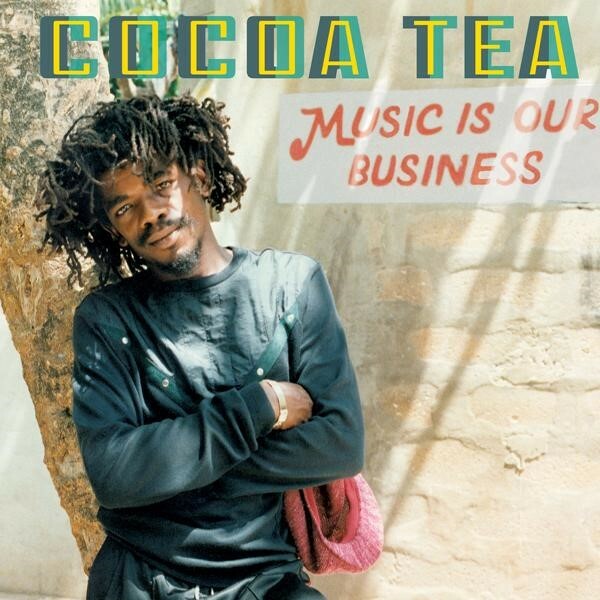 Cocoa Tea, born Calvin George Scott, started recording in 1982 for producer Henry Junjo Lawes, breaking out with “I’ve Lost My Sonia” and a follow-up track, “Rocking Dolly,” celebrating the Jamaican love of the motorcycle. The latter was manufactured and distributed by VP on Lawes’ Volcano label, as was his second LP Weh Dem A Go Do. After a decade of success for various producers, King Jammy would bring Cocoa Tea back to VP with the LP I Am The Toughest in 1991, followed by a series of productions by Fatis Burrell including Good Life in 1994, featuring the title track, one of his most popular ever. VP also released The Sweet Sound Of Cocoa Tea in 2008, a double LP/CD Reggae Anthology compilation of Cocoa Tea’s top career tracks.